Adult somatic cells can be reprogrammed into pluripotent stem cells by forced expression of specific genes and/or treatment with specific chemical compounds. Patient-derived pluripotent stem cells can be differentiated into various directions through specific differentiation protocols and subsequently be used to investigate mechanisms of disease and as human models for drug testing. 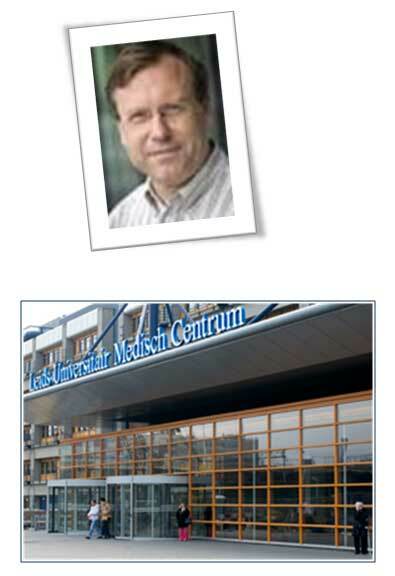 In a scientific co-operation between Dr. Peter ten Dijke at Leiden University Medical Center and the Guangzhou Institute of biomedicine and health these innovative techniques will be applied to investigate and identify possible lead compounds for treatment of pulmonary arterial hypertention and fibrodysplasia ossificans progressiva; two diseases that have been linked to mutations in bone morphogenetic protein receptors and for which no cure is currently available.